For overnighters, same inclusions at Php 9,500++ single or double for a Deluxe High street view room. Spa at Kerry Sports Manila - On April 13 to 16, all in-house guests can get Php500 off spa massage treatments worth at least Php2,500. 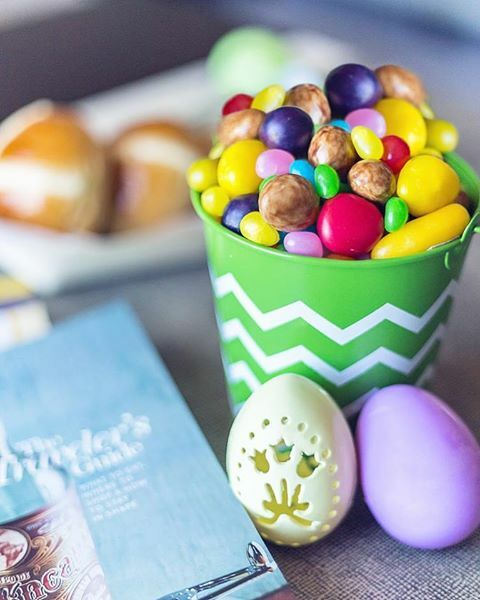 Kids will receive bunny ears, activity sheet/map and basket. Kids participating in the kiddie costume contest will be given badge numbers so judges can already start rating the contestants as soon as they register.